Mark Zuckerberg, through his official page had pledged to fix the seemingly top issues with the social network this year, which ranges on questions of history, civics, political philosophy, media, government and technological rhetoric. 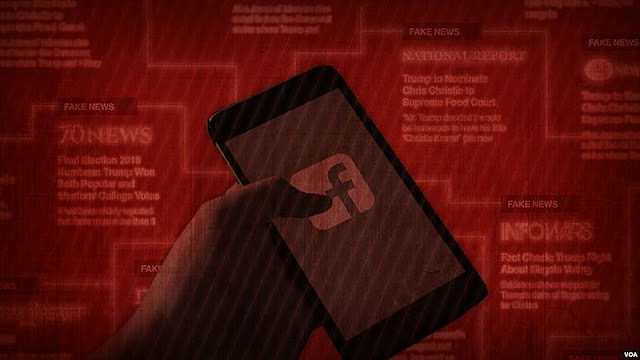 The Facebook CEO's major emphasis remains on thwarting the spread of false information, and the meddling with the 2016 U.S election by Russia, which blame was attributed to the tech giants: Facebook, Google and Twitter for their inability to control the activities of users with evil intents. While this isn't the first time Zuckerberg has promised to tackle the issue, this latest move will be more wide ranging than mere managing of decisions and shaping the company's rules. Albeit, the Facebook issues extends far beyond Russia, even as critics claim the company’s central role has undermined the news business, and sort to “hijack” our minds with products designed to keep us addicted to the social network. Facebook had recently changed its algorithmic priorities in the news feed, placing “reactions” at per with the standard “like,” and the company appears to be pushing further into the goal of emotion-centered engagement, especially with the algorithmic reinforcement serving as megaphones for outrages. Thus, an important step in the countering of misinformation, hate speech and propaganda — Facebook should take is to abandon its focus on emotional signal-as-engagement system. Facebook could as well offer a filter that would keep any post (or share) of an unverified account from showing up. As its set to require companies to add additional levels of verification, and have a label that different them from individual users. The company should also make its executives readily available to answer to the press, and be upfront about technical challenges; more open about its mistakes and willing to answer the questions honestly. Additionally, Facebook should open itself up to independent researchers, as it presently stands, the company is a black box - a pretty difficult one at that, and in most cases almost impossible for independent researchers to analyze social behavioral traits on the platform. What's there to fix on Facebook in 2018?